While the Canadian side of Niagara Falls offers the best view of the American (Bridal Veil) Falls and the Canadian Horseshoe Falls, the American side offers an amazing view over the precipice of the falls and the ability to walk alongside the raging Niagara River. 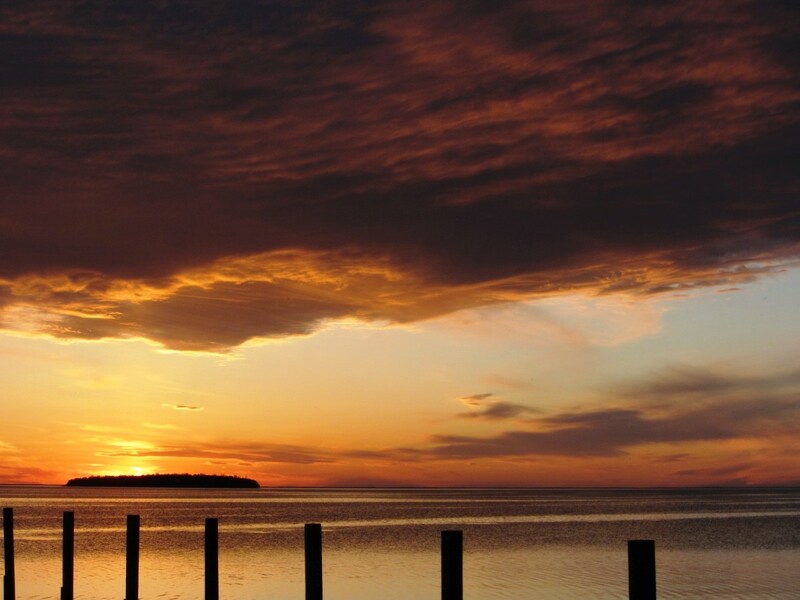 Spectacular hiking, boating activities, and State Parks line the New York side of the river. Read on to discover a range of activities near the falls in New York. Niagara Falls State Park is the oldest state park in the United States. A visitor's center, discovery center, "Legends of Adventure" movie, and observation tower are located here. The observation tower rises up over both sets of falls to give visitor’s a birds-eye view for a nominal fee in the summer (the observation tower is free in the off-season). Maid of the Mist and Cave of the Winds are located within this park, as are Goat Island and a trolley to carry visitor's to the various sights. The Niagara Aquarium is located in close proximity to the State Park. Goat Island received its name from a farmer who once kept animals on the island that splits the Niagara River into the Bridal Veil and Horseshoe falls. After a particularly harsh winter, only one goat survived – the island has been dubbed “Goat Island” ever since. Goat Island has several hiking paths and spectacular views of both falls. Cave of the Winds is located on Goat Island. 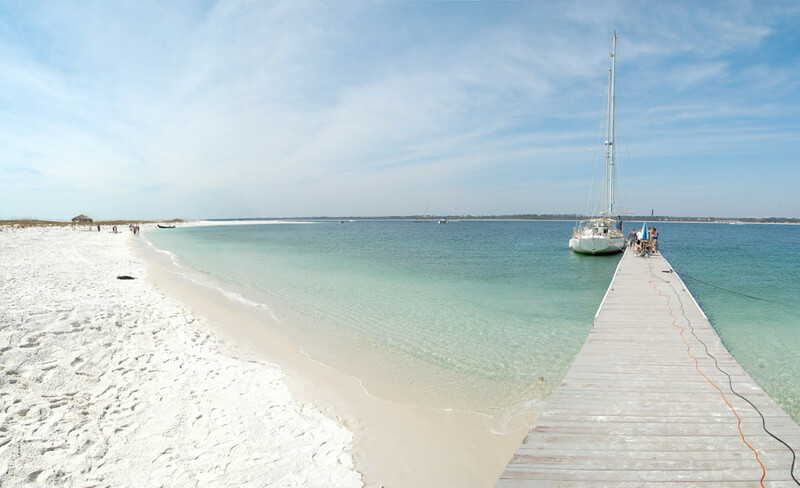 The hiking and bike paths on Goat Island have several “must see” locations. The most visited portion of the island is Terrapin Point, which juts out over the Horseshoe Falls. Visitors are able to watch the water rush past, inches away, and fall over the precipice. Three Sisters Islands are another fantastic hike on the island. A series of footbridges leads guests to each of the three small islands in the Niagara River. If one looks downriver, the falls can be seen. It is an amazing feeling to stand next to the forceful river: do not enter the water, as several deaths have occurred as people are pulled away by the raging current. 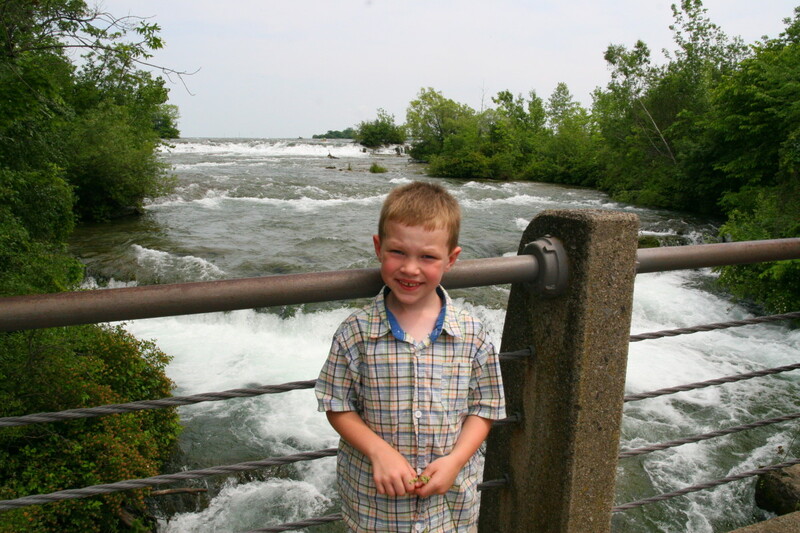 The Niagara River is not an ordinary stream – the current is exceedingly powerful. Frequently regarded as the best activity on the American side of the falls, Cave of the Winds is not to be missed. Visitors begin with an elevator ride 175 feet down into the gorge. Wooden decking provides access to the Hurricane Deck - a portion of the tour that is only open during the summer months. The Hurricane Deck is intense, with the full force and power of the American (Bridal Veil) Falls roaring past - rubber sandals and a rain poncho are provided with the cost of admission. Nikola Tesla, along with George Westinghouse, built the world’s first hydro-electric plant in Niagara Falls. The original building, Adam’s Power Station, is a National Heritage site. A statue of Nikola Tesla graces the entrance to Niagara Falls State Park. 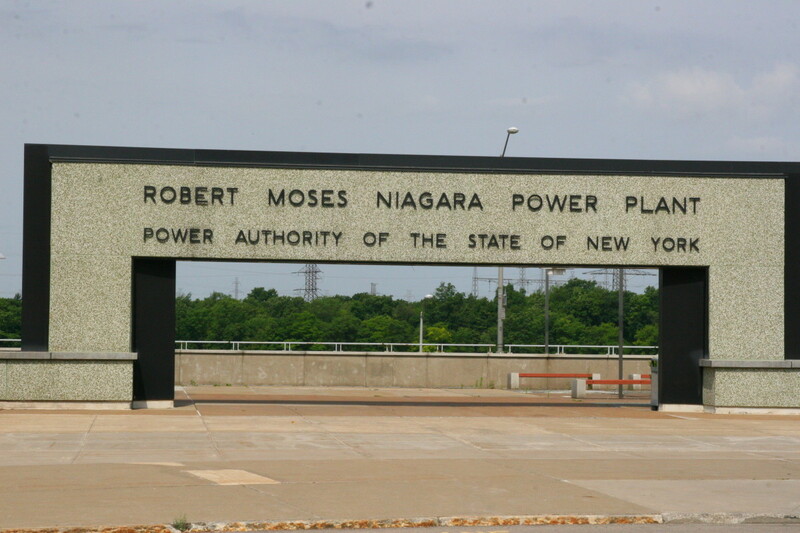 The Niagara River is still used to generate power for the state of New York – the Niagara Power Authority maintains a free, interactive visitor’s center. 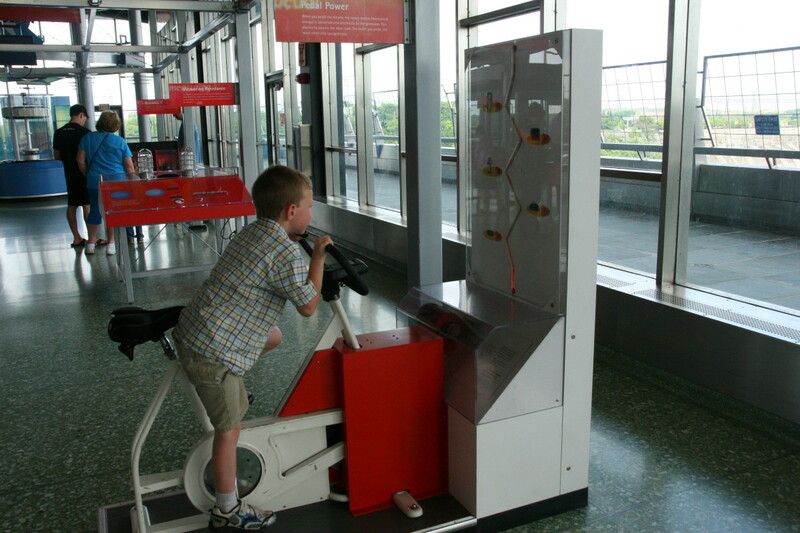 Exhibits include demonstrations of AC vs. DC power, resistors, and alternative energy sources. 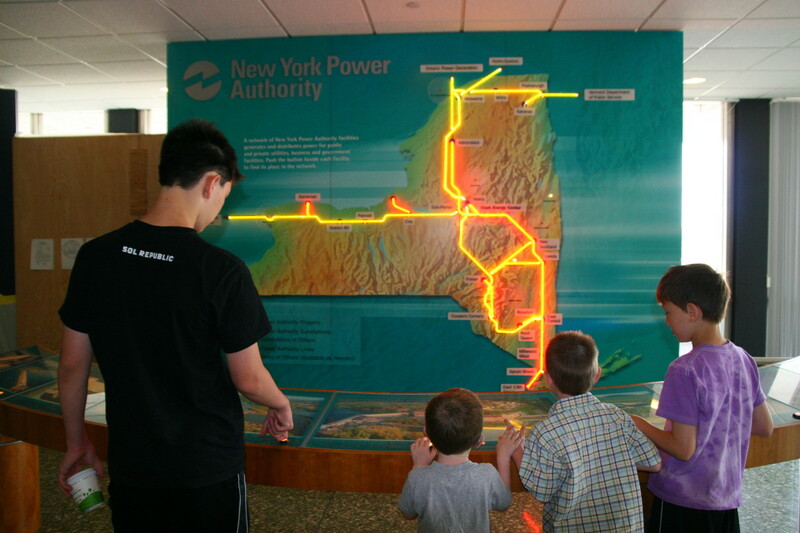 Viewing platforms are available outside the building and several hands-on exhibits help visitors learn about the generation of electricity. This museum is entirely free to enter and visitors print out a photo name tag (also free) to keep as a souvenir. This museum also features a 4-D moving theater at no extra cost. This is a highly recommended activity in the area. 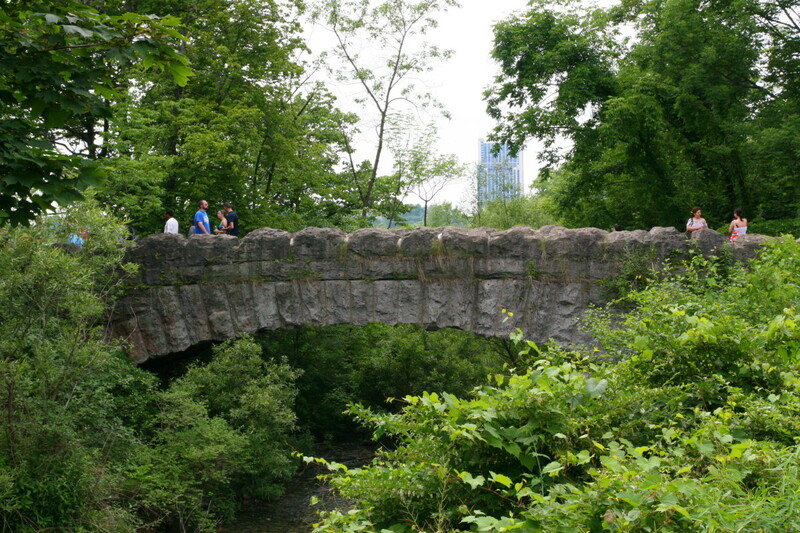 Several hiking trails, a playground, and a spectacular view of the Niagara whirlpool are features of this state park. The water is very blue and this park is an excellent spot for a picnic – it is generally off the beaten path and visitors can watch jet boats take on the rapids from the overlooks. Trails lead down to the water from the state park, but be aware that the trails are very steep and may not be appropriate for young children or those who require the use of a wheelchair. Devil’s Hole is located on the rapids downstream from Whirlpool State Park. Fishermen love this park, as the rapids offer excellent fishing. It is possible to hike from the whirlpool to Devil’s Hole. Hikes to the water require physical fitness, as the hike involves a long, steep set of stairs. The famous Maid of the Mist boats depart from both sides of the falls. 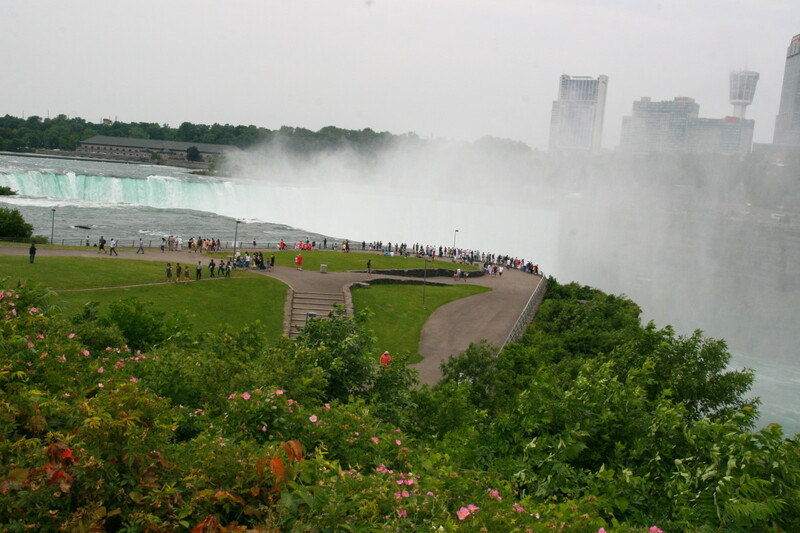 This is an excellent way for visitors on the American side to get a good, frontal view of the Horseshoe Falls. Passengers on the boats will get soaked from the mist generated by the falls, and ponchos are provided. Another activity available on both sides of the falls, the jet boats give a heart-pounding ride into the Niagara Whirlpool. 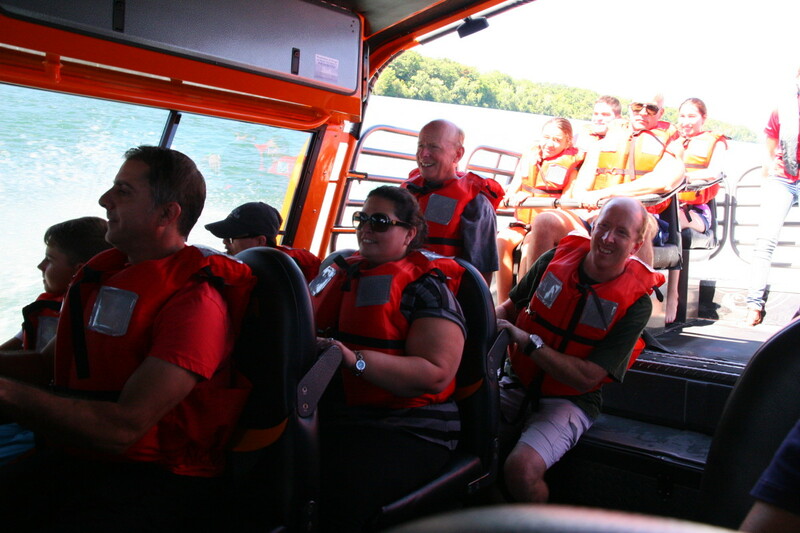 All jet boat rides take place downstream from the falls, and class 6 rapids prevent the boats from going upstream. Children as young as four (or 40") may ride on the "Jet Dome" boats, though the open jet boats require a height of 44". Our family took a ride on the enclosed boat through Niagara Jet Adventures out of Youngstown, NY. Our younger son was eight years old and he absolutely loved the ride. There is a platform on the back of the boat for those who would like to have the full experience of getting soaked by the rapids. The tour lasts approximately one hour and is highly recommended for families with children ages four and up. The aquarium in Niagara Falls, NY is small, but a fun side trip. 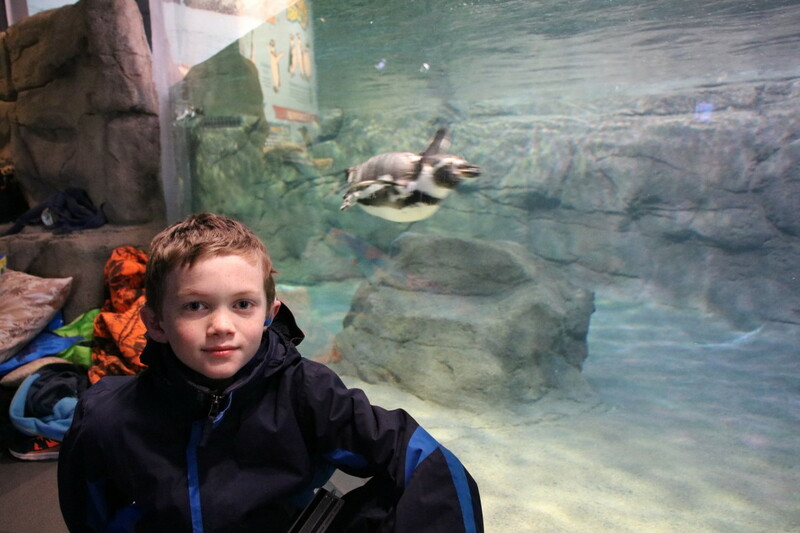 There are seals, sea lions, penguins, and other fishes inside the aquarium. Nighttime sleepovers are available and may offer a fun experience for families with young children. Sea lion shows are scheduled daily. 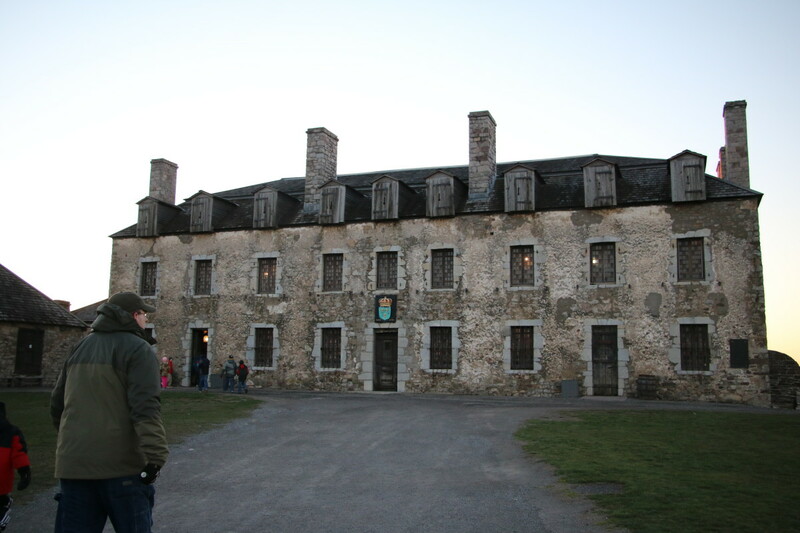 Located on Lake Ontario, Fort Niagara has the oldest buildings in the Great Lakes region. 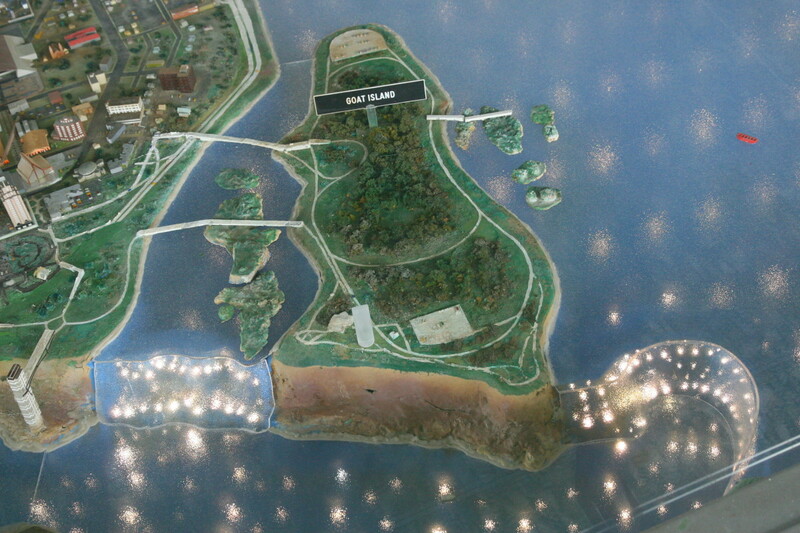 Visitors are able to learn about the struggle between the United States, France, and Britain to control the Great Lakes. First established by France, the fort passed into British control in 1759, and then into the hands of the Americans in 1796. An admission fee applies to adults and older children, but kids under the age of six are free. Events including Civil War re-enactments and an encampment of the French and Indian War occur throughout the summer months: check the official website for details. Rainbow Air, located on Main Street in Niagara Falls, offers helicopter rides over the world-famous falls. Basic tours and aerial weddings are performed, and while the cost is high for this sort of adventure, the memories will last a lifetime. The company does not perform tours in January or February due to the harsh winters in Western NY. Flights in November, December, March, and April are available on weekends only. Flights occur daily in the summer months. The Freedom Seekers tour run by Motherland Connextions is a unique way to visit Niagara Falls. The tour departs from Niagara Falls, NY or Lewiston, NY and includes a guide in period dress. Guests are led on a tour of the most important heritage sites on the Underground Railroad, and the conductors (guides) provide a rich educational background to the Niagara Falls area. Niagara Falls State Park includes an observation tower and access to Goat Island. 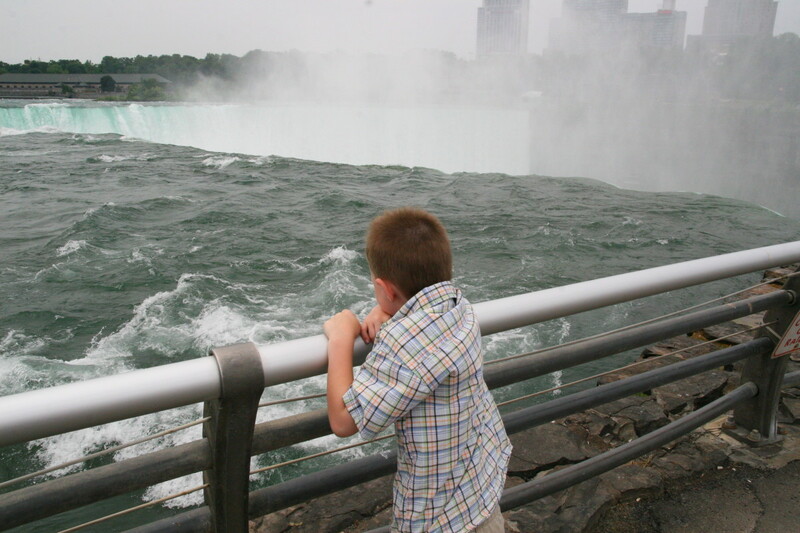 Goat Island allows visitors to get the closest possible view of the Horseshoe Falls. 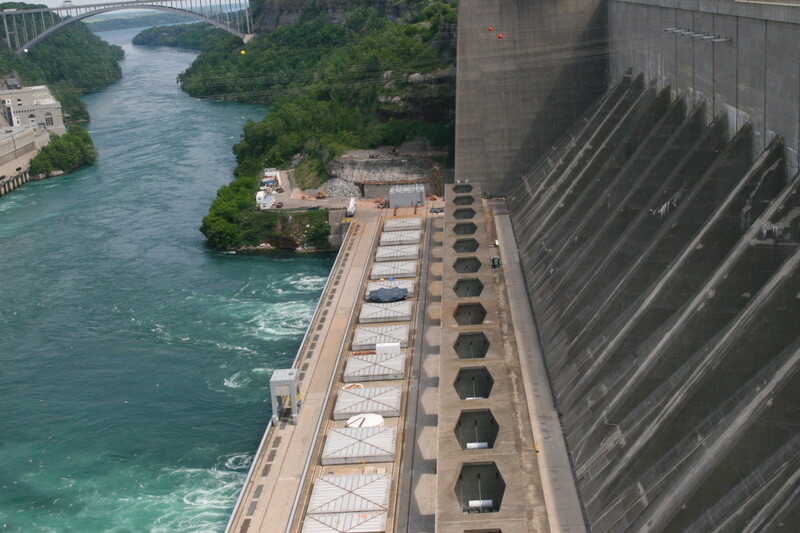 This interactive (and free) exhibit allows visitors to learn how the Niagara River is used to generate electricity. Difficult hikes are available down the steep hillsides to the Niagara River whirlpool. Devil's Hole offers hiking trails to the rapids downstream of the whirlpool. The departure site for jet boat tours from the American side of the Niagara River. A small aquarium great for families with small children. I love both sides of the falls, mknelson2012 - we are planning to do a Canadian trip soon as both our boys have never been across the border. The children don't have passports, but Niagara Falls, Canada isn't very far from Toronto - and the two areas would make for a fabulous summer road trip. Been to Niagara Falls on both the American and Canadian side. Very beautiful from both sides. Very informative article, and beautiful photos! Oh, how gut wrenching that you were so close and didn't get to stop, Hyphenbird! You will definitely make it back some day - the falls are gorgeous. If you ever get a chance and are near the Finger Lakes region, stop by Watkin's Glen or Letchworth, too. They are just as spectacular, in a different way (gorges with beautiful waterfalls). I have always wanted to visit Niagara. I once was only a few miles away and didn't get to stop. I was heartbroken. But I will get there one day and you have helped me know what to do when I get there. This is a beautiful and interesting Hub. Healthylife, the American side does get a bad rap. I think part of it is the inability to see the front side of the falls, because you are always viewing them from "behind," so to speak. The falls are still spectacular from this side, though, and the observation tower and Cave of the Winds are fantastic. A trip on Maid of the Mist will afford people a full view of the falls, too. There is also a lot of poverty and undeveloped land in the general region, which makes the area look a bit run-down outside of the state parks. What a useful article. I went to Niagara Falls recently and numerous times growing up. The American side has such a bad rep so you did an amazing job showing people that there really are some fun and interesting things to do there. I've never spent time on the American side but will next time...my boys would love Cave of the Winds. 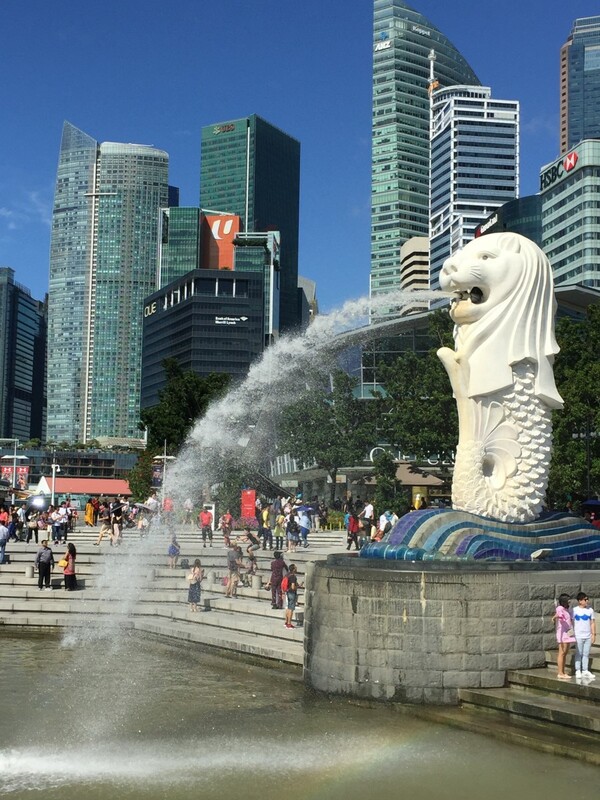 Shalini, it is definitely a place worth a visit! The falls are spectacular - if you have time, I'd visit both sides (the Canadian and the American). There are unique activities on both sides! 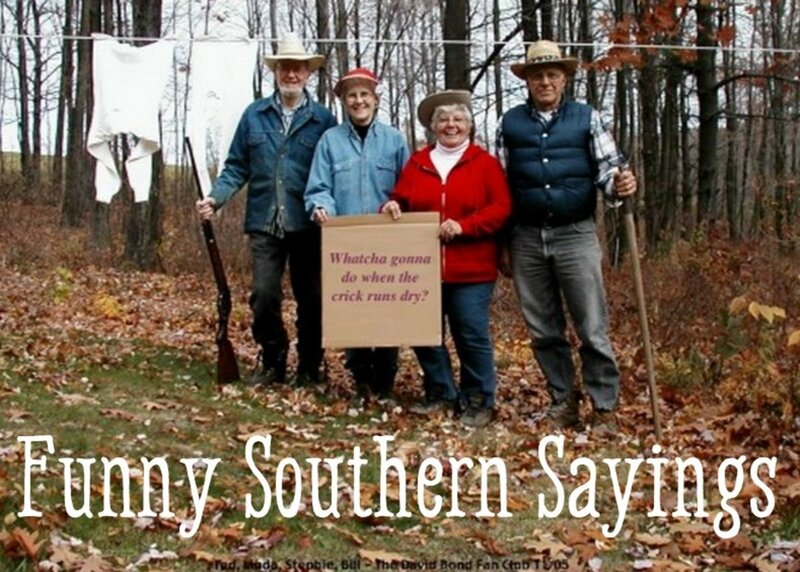 Peggy, we love making the day trip up to the area. 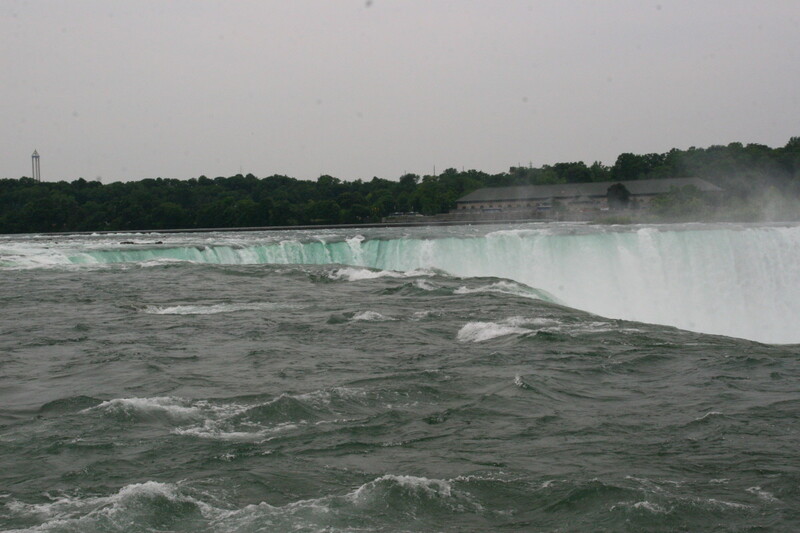 It is so interesting to see the force of the Niagara River as it rushes past! We've never done the helicopter ride, but it is a great option for those who want the full experience! I saw Niagra Falls as a kid and would love to revisit it someday. It was amazing seeing it from the perspective of that helicopter ride in the video. Thanks for this interesting hub. Up votes and sharing. 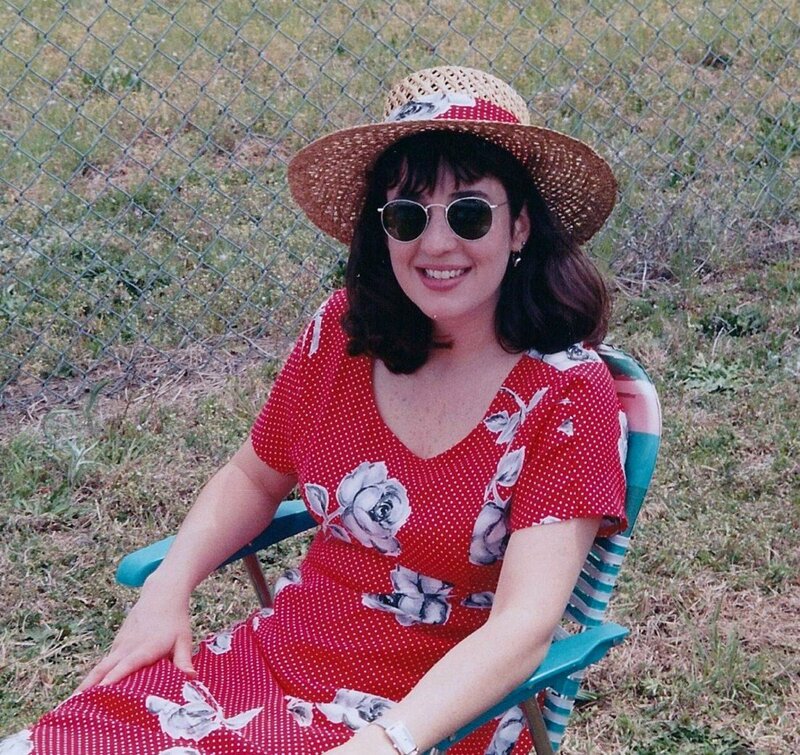 Vacations are a necessary part of life, Om - I hope you get to take one soon! I love seeing different parts of the world. We live in Western NY and certainly take advantage of living near Niagara! Thanks for the virtual tour, Leah. I'd be thrilled to be at Cave of the Winds and also take a helicopter ride. Seriously, this hub has reminded me that I need a vacation! I hope you get back there some day, Rose - it is a beautiful place to visit! I went to Niagara Falls as a kid and would love to make it back there someday. Thanks for all of the gorgeous photos and great information! It is a really fun place to visit, teaches12345! 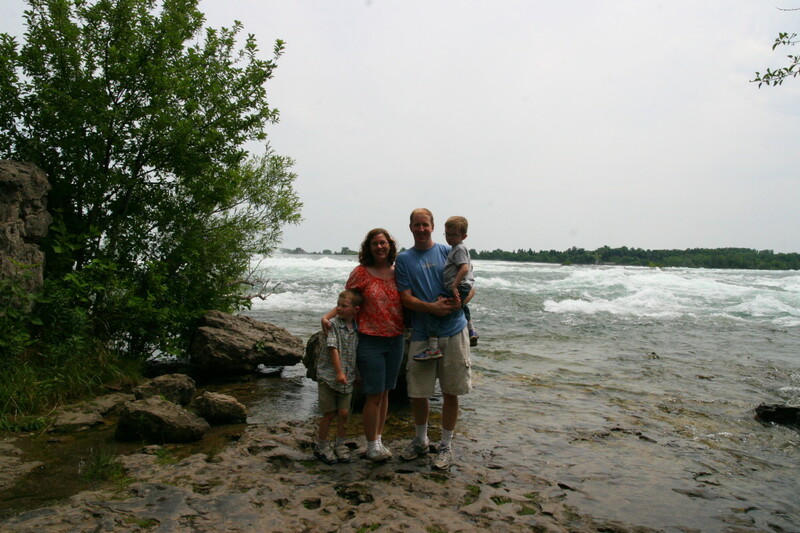 The Niagara river/gorge is beautiful, too - it is a great place for hikes and picnics. Leah, I have never been there but I imagine it would be a trip never forgotten. Thanks for posting information on what can be done while visiting this national treasure. There are a lot of fun activities! The Canadian side has other fun things, cactusbythesea. You can go behind the Horseshoe falls on that side, and they have a new "4-D" theater experience there. It is a really fun place to visit! I don't know when I'll make it Niagara Falls, but I really enjoyed taking a tour with this hub! I admit I had no idea there was so much to do there. Great hub and pictures! Thanks, Patty! 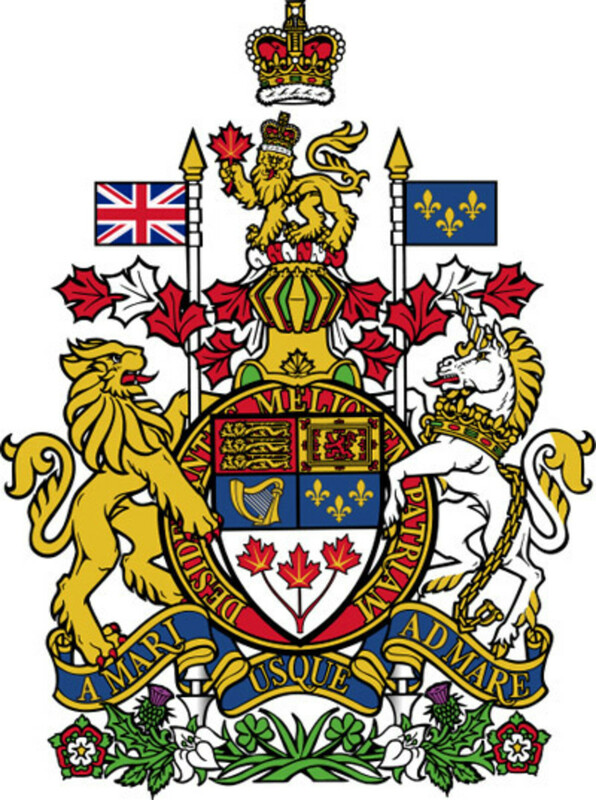 We live very close to the falls and there are a lot of fun things to do in the area - most people concentrate on the Canadian side, but the American side has a lot of fun activities, too! Useful and Interestesting....I loved the pictures too!! !